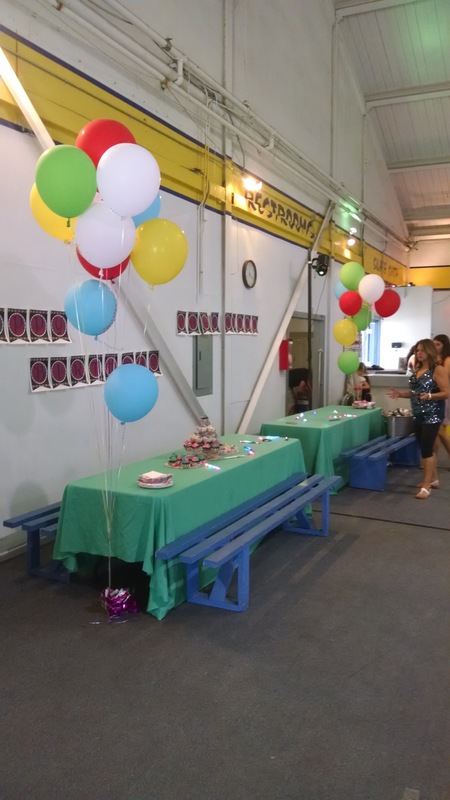 Public Skate – Birthday Party Packages! CCSA SKATE is the ultimate party destination! We are a favorite party venue for birthday parties, anniversary celebrations, graduation parties and sports team parties. Inquire today to get started with planning your next event! For Reservations Call (805) 739-0920 or submit inquiry form below. A Non-Refundable $50.00 deposit is due at time of reservation. “ Skaters may bring their own in-line, roller blades, or quads”. Please clean your skates, and remove any dirt, or debris before skating on our surface. Thank you. Note: This is for inquiries only. Sending this form does not guarantee the time or date is avialable. We will contact you ASAP to review, and confirm available times.